Yesterday The Basingstoke Gazette published an article about the UP event tomorrow at Heathrow (Sat 24th October 2015). 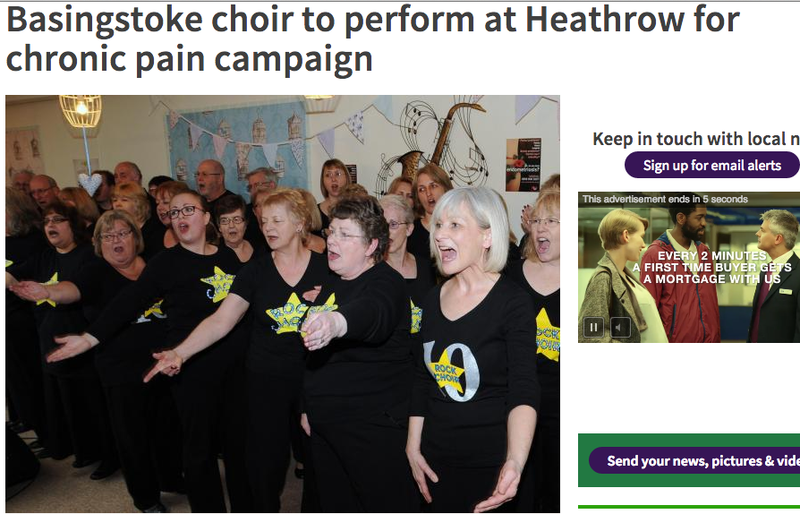 We are very excited about this second huge sing-song as the members of Rock Choir get ready to belt out the tunes all day at T5, London Heathrow. We will be filing the event and sharing the footage after the event, so you won’t miss out on the fun. Previous Article A brief guide to pain – what is it? Next Article What a day!